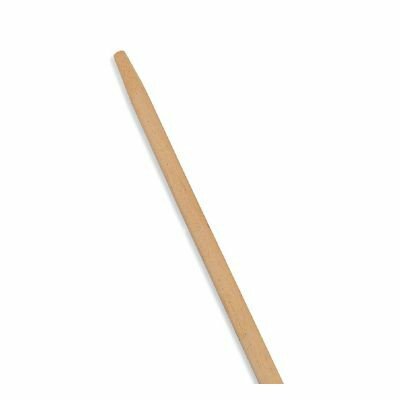 Wooden Handle 5FT X 1"
Broom heads 12 inch (HB03). Broom head 18 inch (HB036). Broom head 24 inch (HB027). Yard broom 13 inch (HBP5). Carpet brush 10 inch (PA3404).